It’s summertime, and as we know the heat can be a bit unbearable especially when it comes garden upkeep! 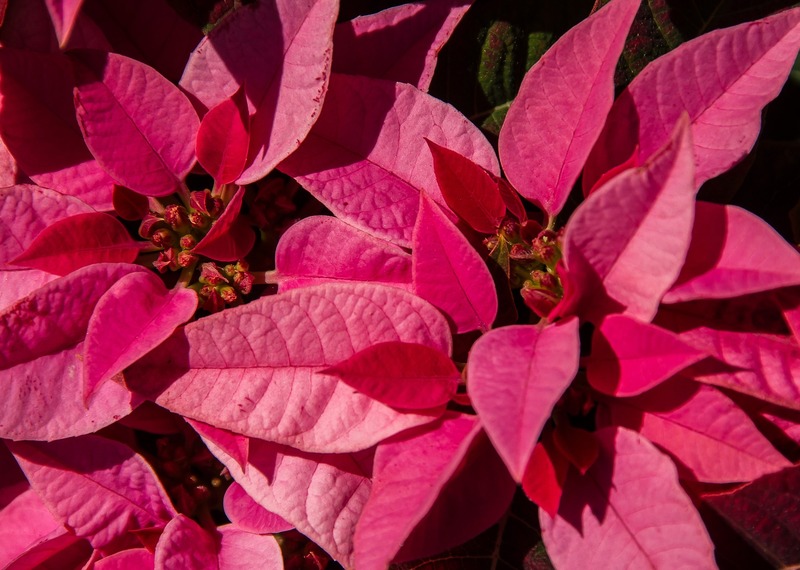 While there are many native plants that can sustain the heat, others exist that you can place in your home to add a bit of beauty and flavor to your living space! 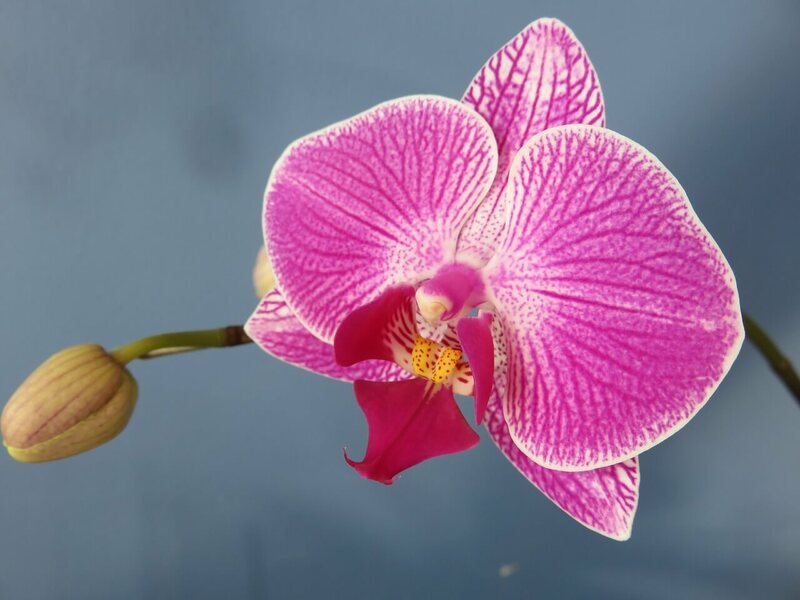 Beat the heat, and try some of our beautiful indoor plant options. 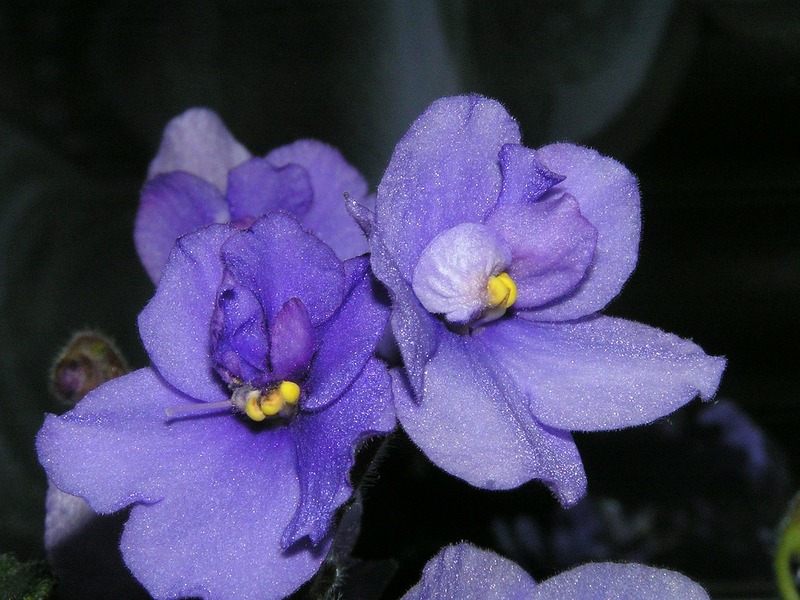 These cute little violet flowers accompanied with fuzzy leaves will not only be a nice addition to your living room or bedroom, they only need to be watered every 2-3 days! While they do love sunlight, you can move them in and out of your windowsill every few days if you wish. Not only will these tropical African flowers add a bit of color to your home, but with proper care they can live longer than 50 years! Not only has Croton oil been used in traditional Chinese medicine for its healing powers, but the bark of the plant is can also used to make vermouth! (I don’t recommend doing that at home, though) Despite its fun facts, Crotons produce beautiful orange, yellow and red leaves. 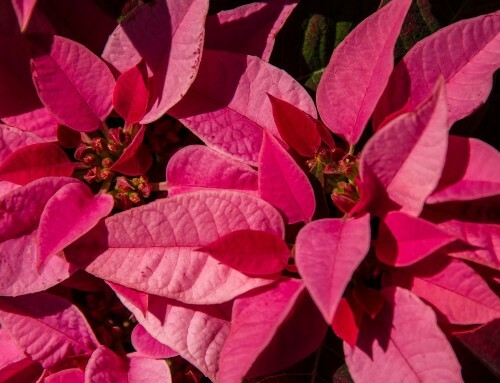 Like the colors of this lovely plant, there’s no question why they love the sun’s bright and vibrant rays. 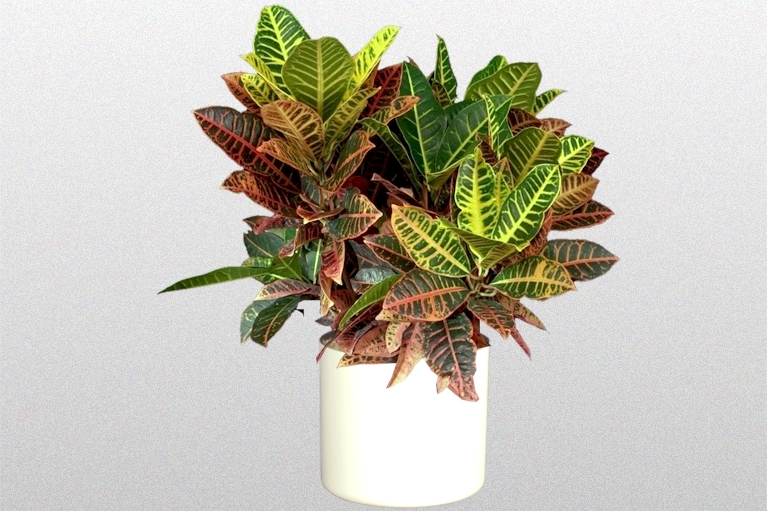 Be sure to keep your Croton in a sunny area of your home and keep it dry in between watering! If there was one word for this plant genre, it would be “feisty!” Their vibrant green and spiky (but don’t worry, they won’t hurt you!) leaves will have all of your friends in awe. 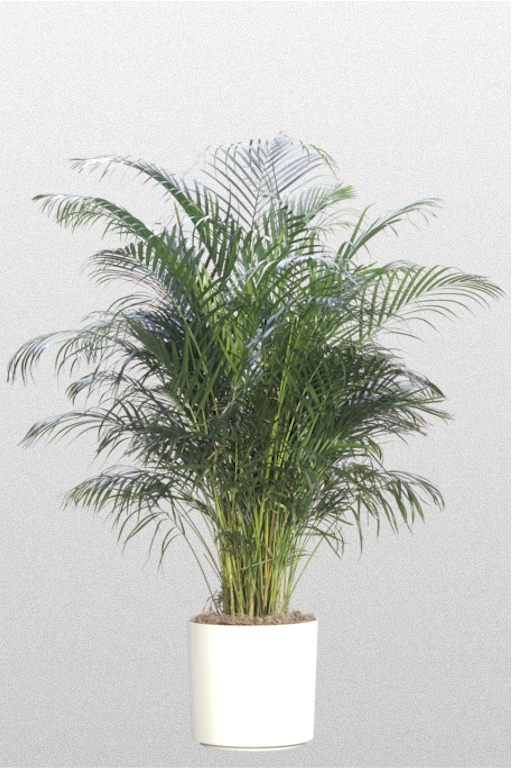 The options for palms are multiple, we have bamboos, parlor palms, and lady palms. They don’t need much fertilizer, although it is best that you run water through their pots in the bathtub a few times a year to flush out excess salts. Besides that, just water them regularly! They can grow pretty tall throughout their lifespan, so in turn would be a great addition to the corner of your living room, office, or bed room! These are the least troublesome indoor palm varieties! Don’t get me started on Aloe! 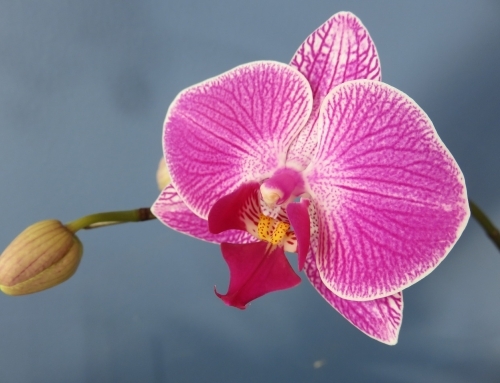 This plant requires very little maintenance AND can help you with your beauty and healing needs! Summer is here, so we know that sunburns can happen. 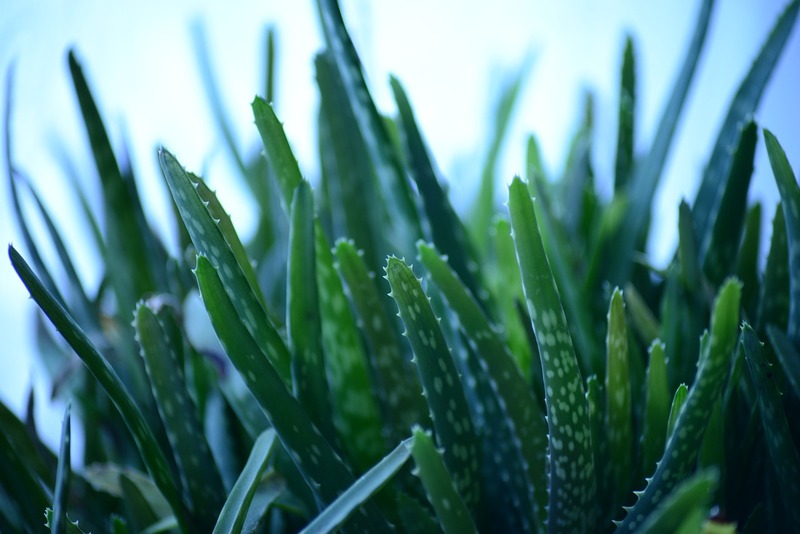 Break off a bit of this plant and rub use it soothe your skin—a better alternative than bottled aloe which often contains additives that can irritate your burn. Better yet, use it as a hair styling gel or moisturizer. Keep this plant dry in between watering and do not let it sit in water! 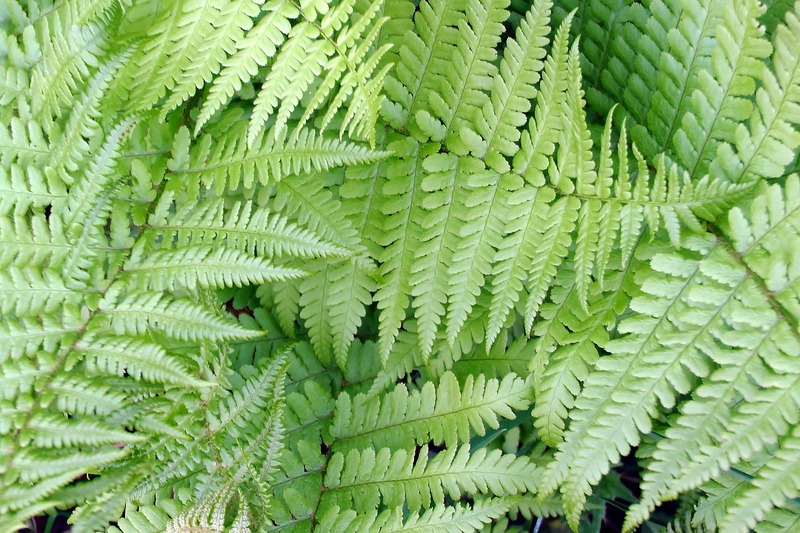 Draceanas come in many different types and colors but each have the qualities of growing bushy leaves that are up to 2 feet long and 3 inches wide! They can grow up to 4 feet tall, and best of all, don’t want to be watered too much. (never, ever, let it sit in water!) Best of all, it doesn’t mind low light so don’t worry about having very much sun around. 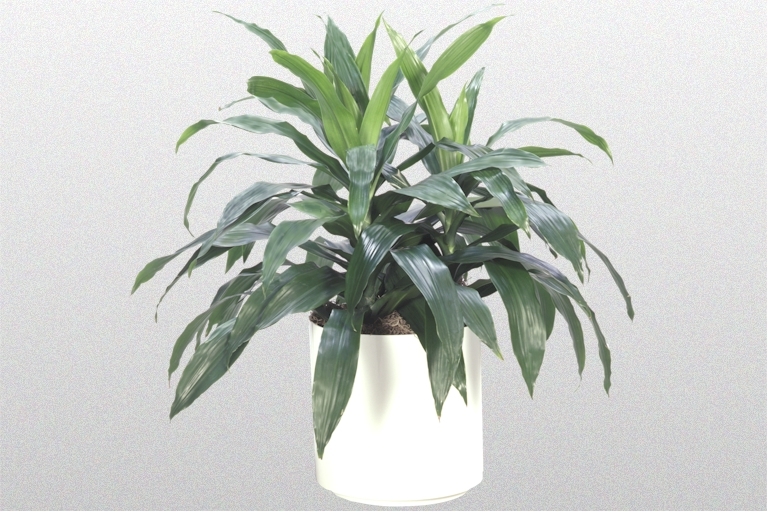 This very manageable plant will leave you stress free and add vibrant color to your home or office! Desire a plant that doesn’t require much sunlight or maintenance? This plant is perfect for a beginner gardener. 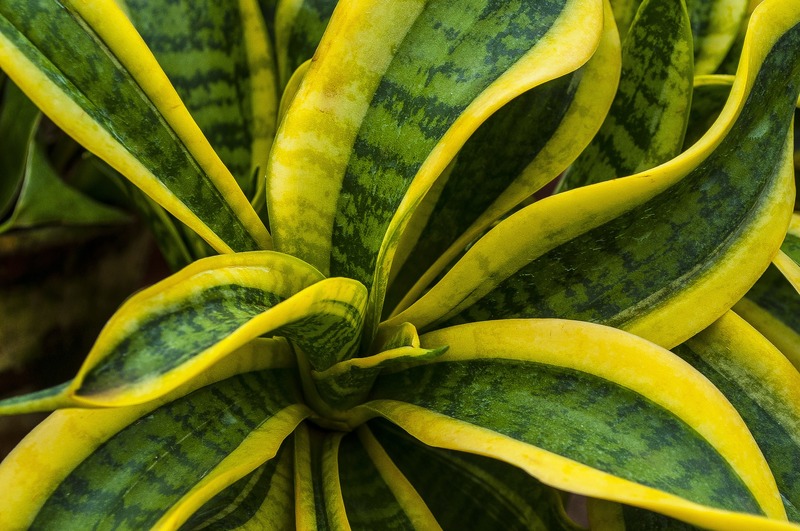 This brightly colored indoor plant is used to residing on the jungle floor and doesn’t require much light. Chinese Evergreens are a unique South-East Asian plant that can live in very little artificial light and still retain their beauty. The ZZ originates from east Africa and was introduced globally in the late nineties. 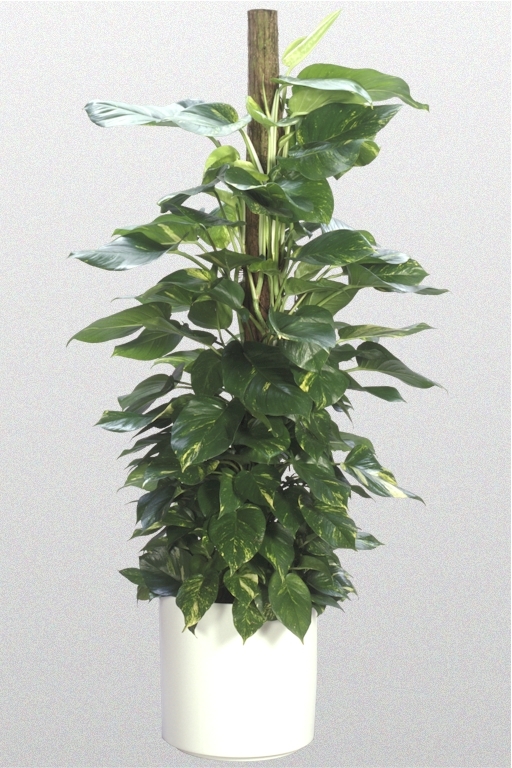 It’s shiny leaves offer a nice pop to your indoor environment. While it is a rather voluptuous plant, it doesn’t need much water for much of the it’s hydration because a lot of water is retained in its roots. They can grow up to 2.5 feet, don’t require much water, or light! 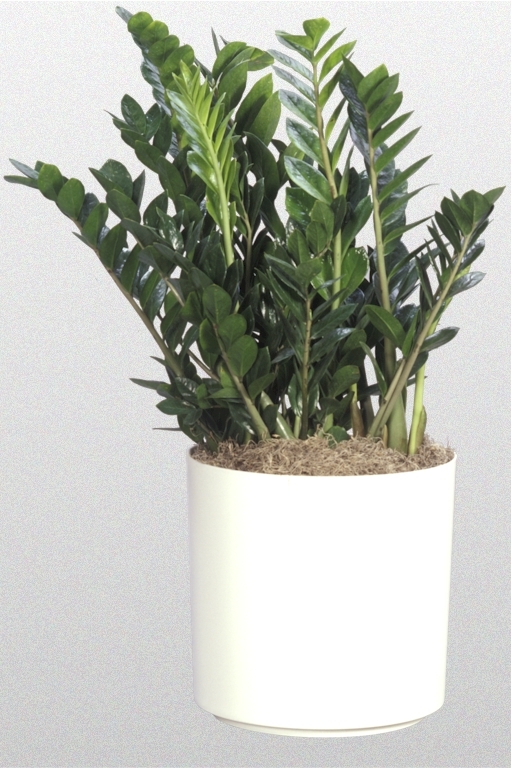 ZZ plant’s are relatively new to the indoor foliage community and will offer a unique, stylistic and low maintenance addition to your indoor space! 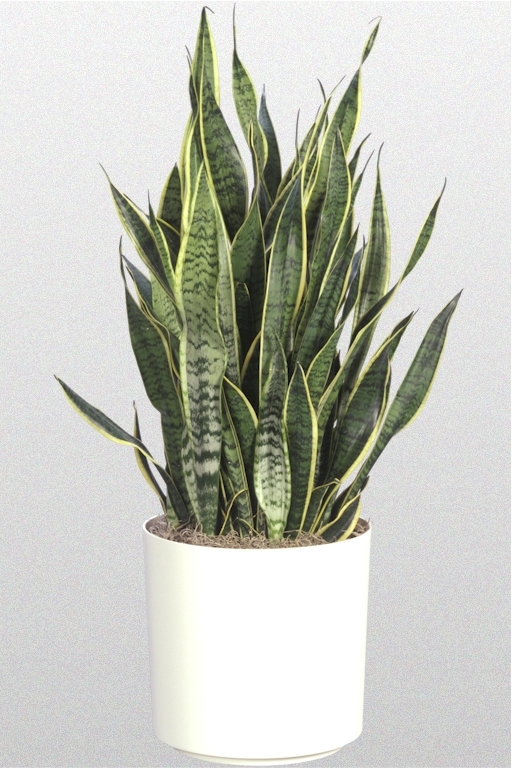 Snake plants, or, “Mother-in-law’s Tongue,” are a very classy yet edgy plant that will catch the eye of your house guest or beautify your office. Over time the Snake Plant can reach 3 to 4 feet tall. 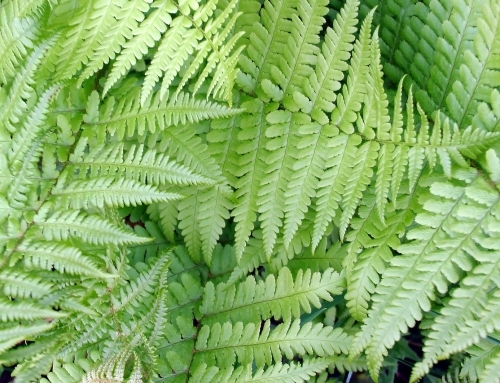 They can be a solid green color or striped with a yellow contrast. 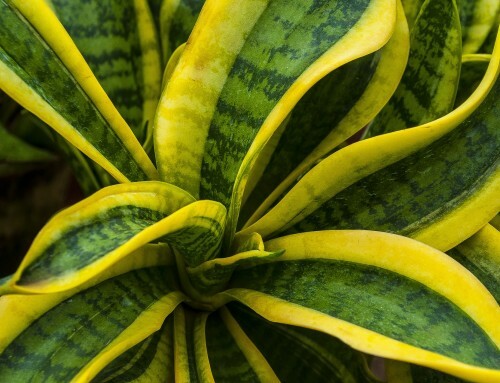 Not to worry, if a 4 foot plant is too big for your living space, the dwarf Snake Plant will only grow 4 to 8 inches tall, a perfect way to spice up your apartment or loft! 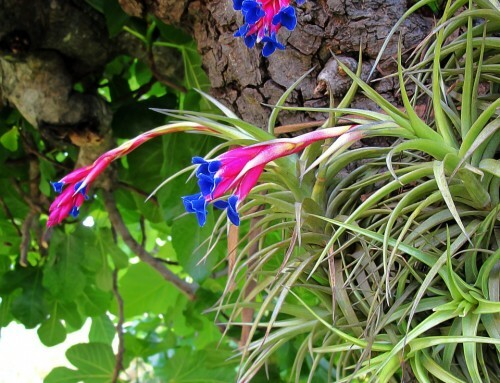 This multifaceted plant will grow perfectly in a pot, a hanging basket, and it has the ability to climb! 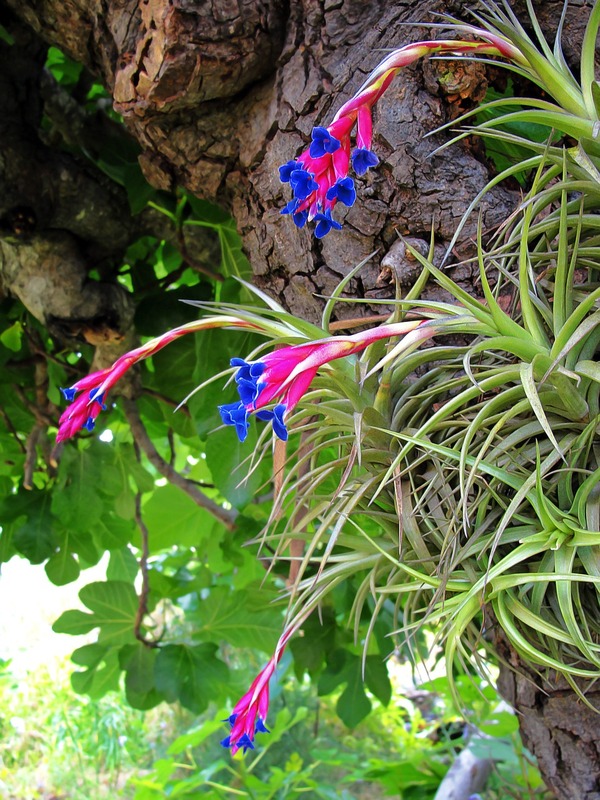 Because it is in the vine family, it looks beautiful at the base of your palm or draceana. 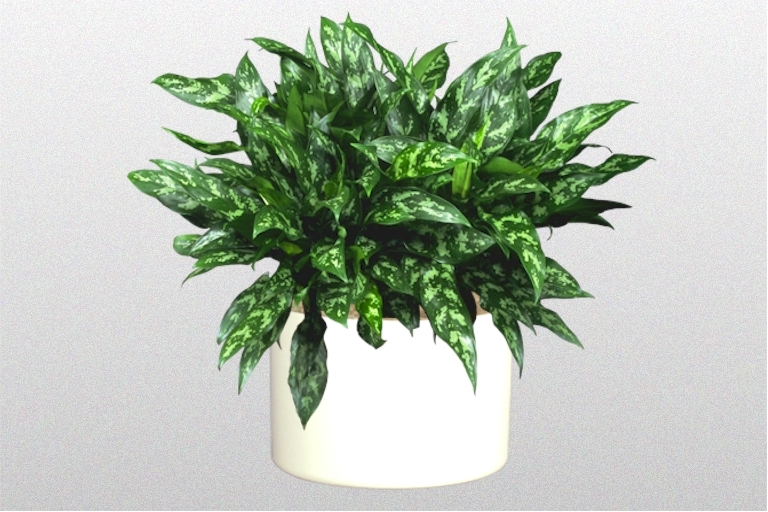 The Pothos adds additional style to your already existing plants, it can placed upon the soil to add more green with out taking up a lot of space! 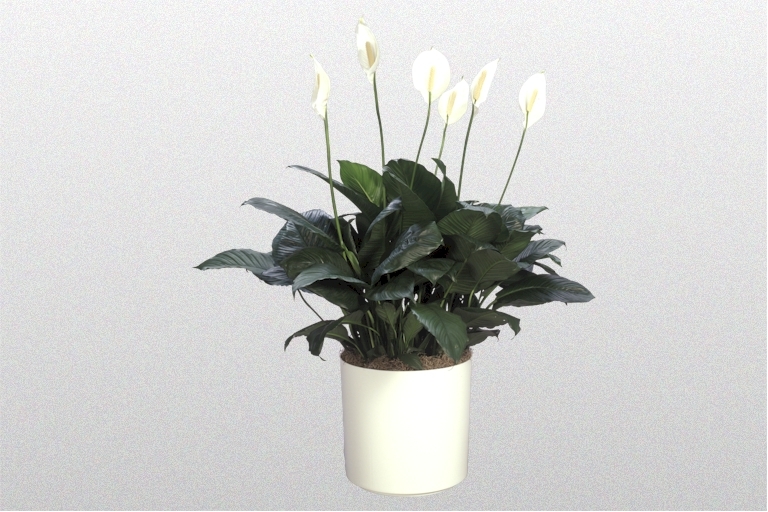 Unlike many of the other plants suggested, the Peace Lilly loves water, but other than that you can just place it in your home and office and watch it flourish. It doesn’t require very much light either. This lovely lily comes in sizes ranging from 2 – 5 feet tall, so feel free to pick the best one to suit your environment! Indoor plants can be an integral part of any home or office interior design. Remember to stick to the basics when it comes to the light and water requirements of selected tropical plants and your interiorscape will provide years of enjoyment. Thank you for the great ideas, as always! I especially enjoy having Peace Lillies around the office!